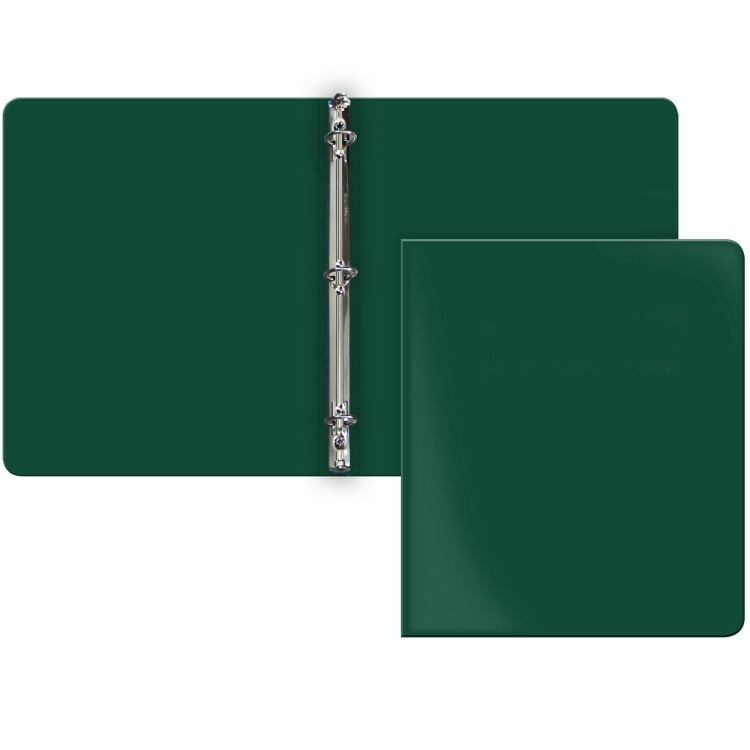 Our Poly Ring Binder is constructed of flexible 23 gauge poly creating a strong, economical product. 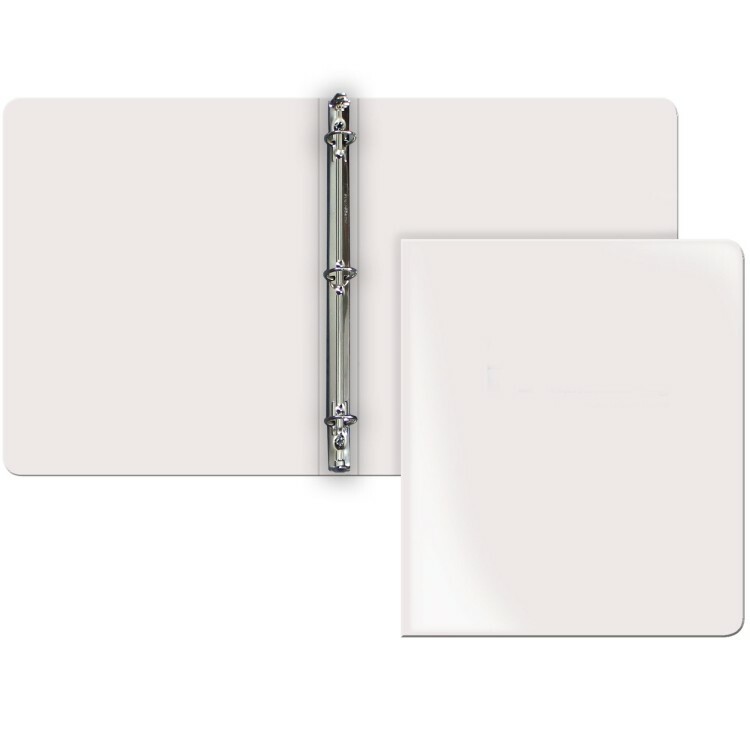 Our long lasting poly hinges can be flexed thousands of times without a change in durability. This lightweight binder has rounded corners and a 1" ring capacity that holds 11" x 8 1/2" sheets. Easy wipe off material protects your image long into the future.